. 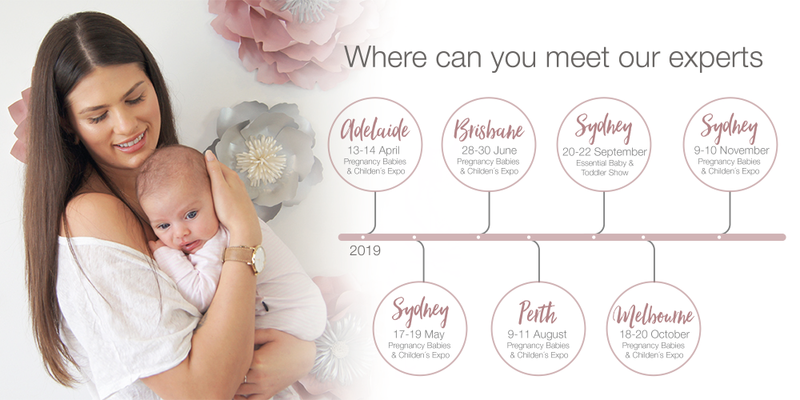 . . a family owned Australian business that creates innovative, award winning designs that support busy parents everyday with clever, safer solutions to the joys and challenges of parenting. We have an extensive range of solutions to offer parents for all your different needs for your baby and you. 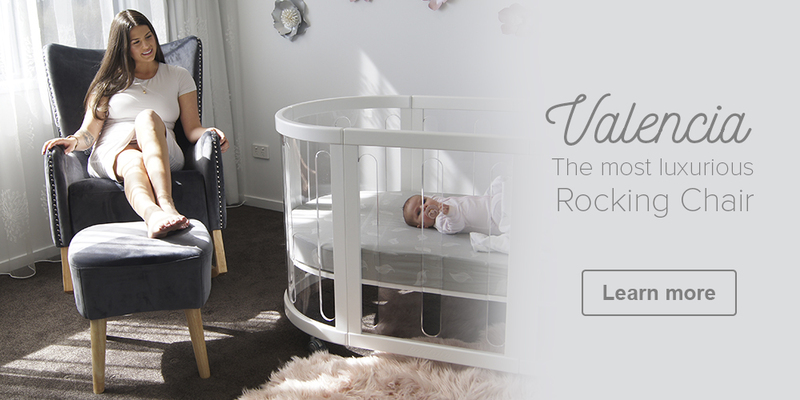 Our nursery collections include beautiful real timber cots that are fully tested to the toughest Australians Standards, by Furntech AFRDI, with all the helpful features like our famous smooth single hand drop side and real sustainability as our furniture grows with your child as it evolves to meet their needs. 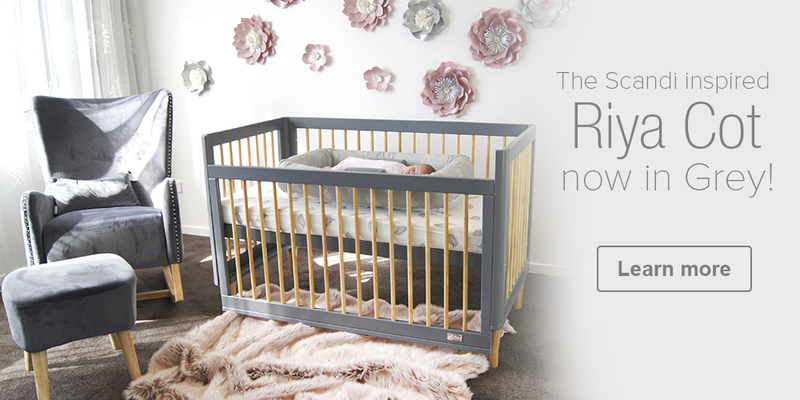 Our cots are complemented with high quality bamboo and orthopaedic innerspring mattresses and all the accessories you will need to create beautiful, safer spaces for your most precious babies. 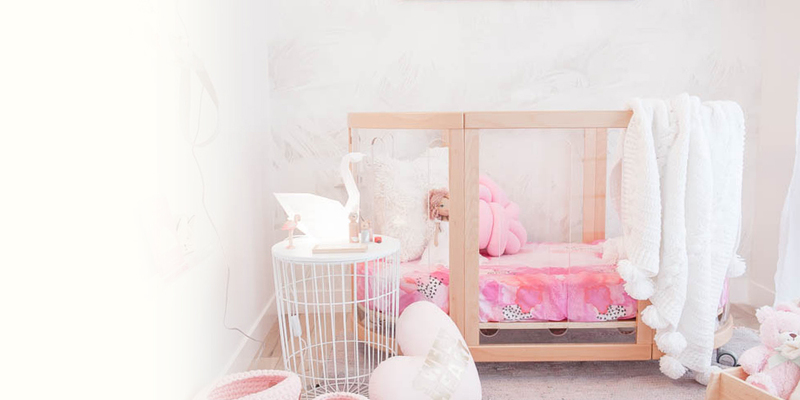 The entrepreneurs behind the babyhood brand have over 30 years’ experience in the nursery products industry and over 14 grandchildren of their own – so we genuinely understand that raising our children is one of the most important roles we will ever undertake. 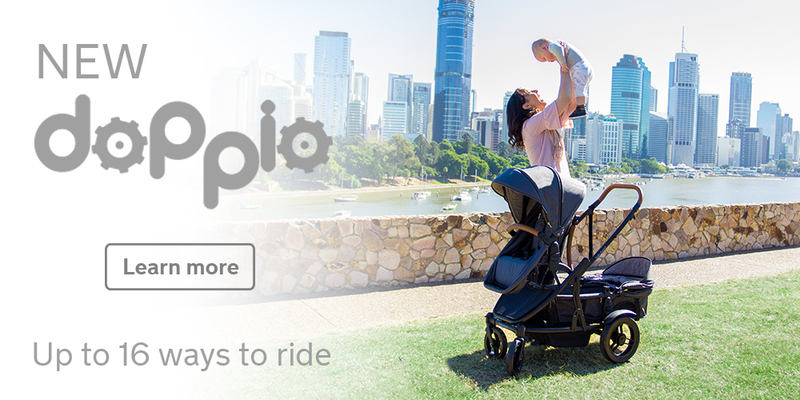 So we passionately strive to deliver innovative quality products – we make it safer, simpler, easier and more affordable for you to focus on creating beautiful moments with your family. 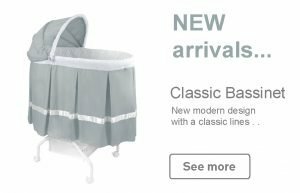 We invite you to view our extensive collections for all the solutions you need to raising beautiful and healthy babies.